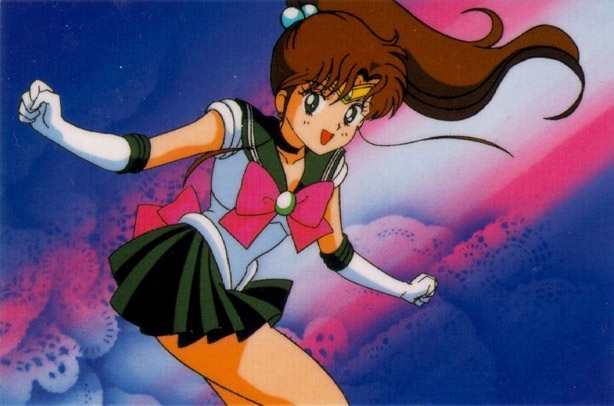 Here is Makoto Kino also known as Sailor Jupiter! 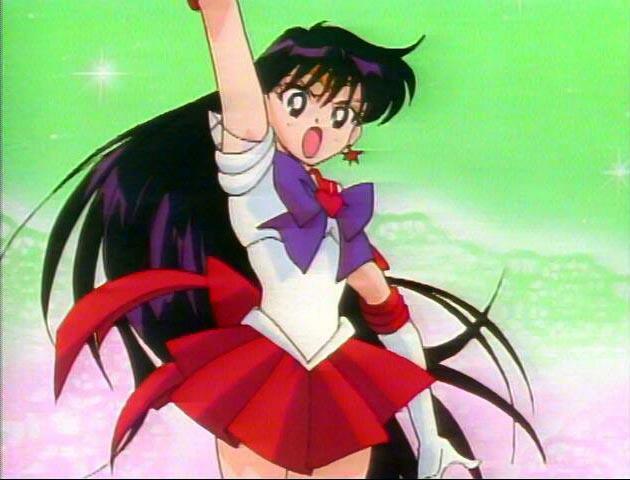 Rei Hino also known as Sailor Mars! 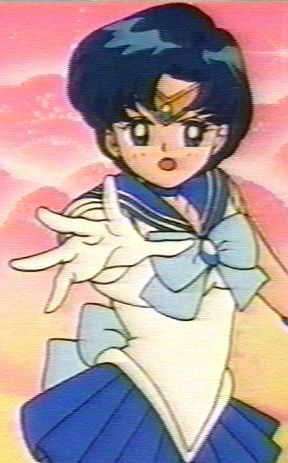 Ami Mizuno who is Sailor Mercury! 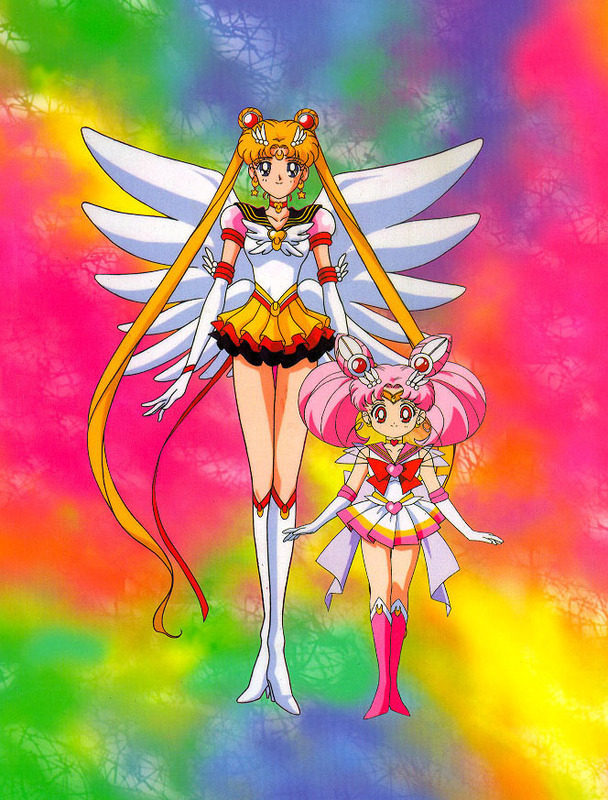 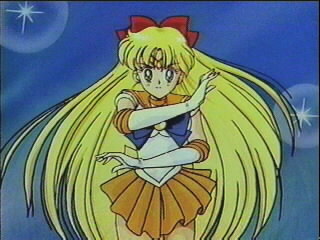 Minako Aino also Sailor Venus!